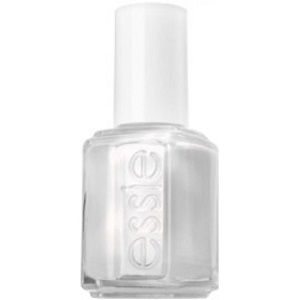 Essie Nail Polish, Oui Madame, 780, .46 fl. oz. White frosted shimmer nail color. Essie I'm A Color-holic Collection.